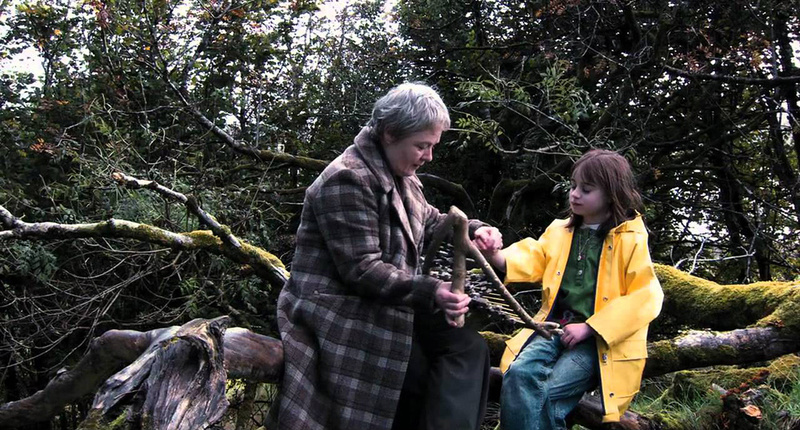 As a big fan of folk horror (see: “The Wicker Man”, “Blood on Satan’s Claw” and “Witchfinder General”; the “unholy trinity” of the sub-genre), I had been eager to see 2009’s “Wake Wood” for some time – and it didn’t disappoint. When Patrick and Louise relocate to a small Irish village following the tragic death of their young daughter to a horrific dog attack, they stumble upon a pagan ritual which offers to bring their daughter back to life for 3 days so they can say their goodbye’s properly. Of course, all does not go to plan (note the similarities to Stephen King’s “Pet Semetary”), the ensuing madness is brilliantly handled, and Wake Wood leaves you with a very definite sense of unease. The lead performances are deftly handled – Aidan Gillen (Patrick) and Eva Birthistle (Louise) bring the right balance of sadness and determination to their characters, and are convincing with their portrayals of both deep grief and stubborn determination. Timothy Spall is excellent (as always) as the charismatic but creepy village chieftain Arthur, who offers them the opportunity to see their little girl for one last time. 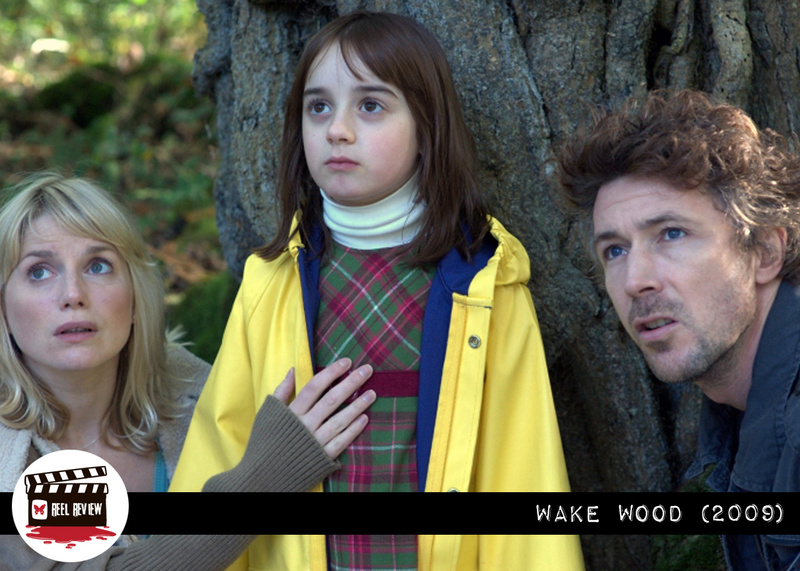 The script is beautifully written, and the directing and editing in Wake Wood appear effortless (as it should in this sub-genre), playing up the emotions of the characters wonderfully. The film is suitably bleak in both it’s color scheme, choice of locations and general outlook. 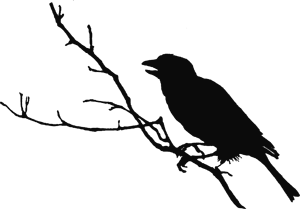 If I have one small gripe, it’s that the first 10 minutes or so seem a little rushed in comparison with the rest of the film, but that is soon forgotten when the pace slows a little (which is more in keeping with the script and film overall) after the revelations of the inciting incident. There’s some intriguing shot choices during the second act which unsettle, and Keating does a great job of keeping you interested in every scene. 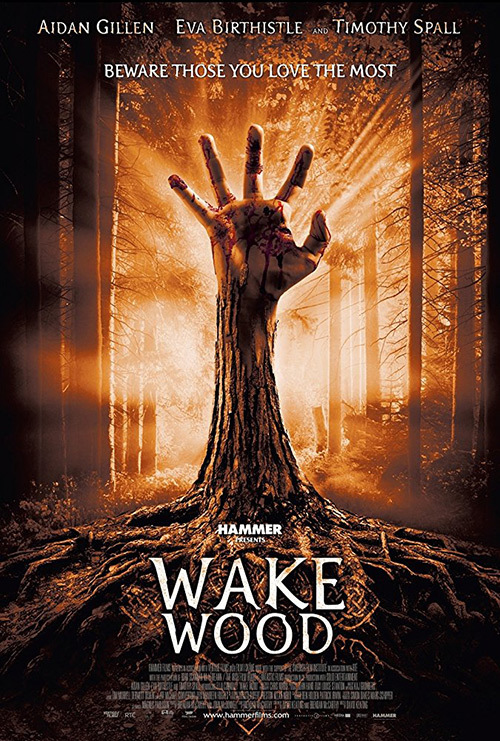 For a film which seeks to unsettle rather than provide jump scares, “Wake Wood” really hits the mark – there’s some very uncomfortable scenes in the first half of the film which made me want to cover my eyes (caesarean birthing of a calf being the standout). The film sticks to it’s own promise of the sub-genre more often than not, and I was thoroughly engaged throughout. Even the totally unnecessary extended love making scene between the grieving parents can be forgiven as an exercise in trying to encourage younger audiences to gravitate towards a film which is actually very mature in both it’s subject matter and tone. With echoes of Nic Roeg’s spectacular “Don’t Look Now” (including a little girl in a rain coat as a prescient homage), as well as a familiarity to other classics, this is one indie film that I can highly recommend to fans of more intelligent horror, and it’s a great example of folk horror in all it’s glory.